Invigorating on the skin with crystals that melt as you apply it onto your skin and with natural moisture retaining properties using coconut scent for that chilled island feeling. Heals dry, chapped and cracked skin. Effective in reducing and relieving symptoms associated with Eczema and Psoriasis. Let our lotion heal and protect your skin. Apply as often as needed. Great for after showers, baths and sun bathing. 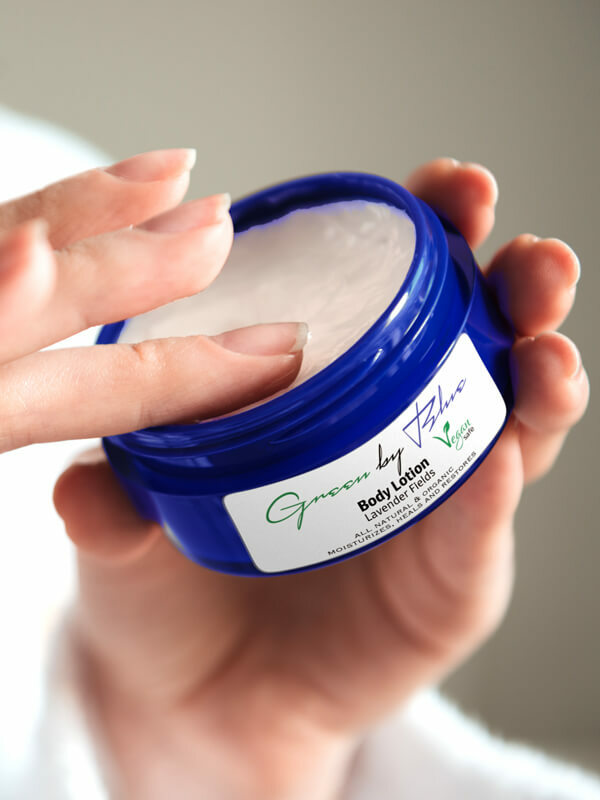 Will leave your skin radiant, moisturized and feeling soft.